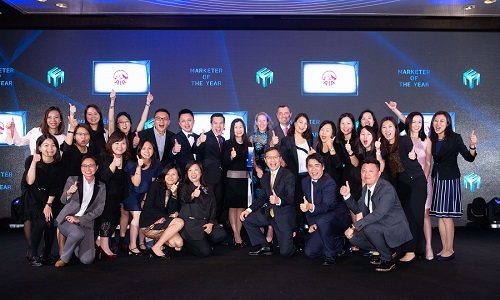 At the 2018 Marketing Excellence Awards Hong Kong, AIA International has taken home six awards and the coveted title of “Marketer of the Year”. 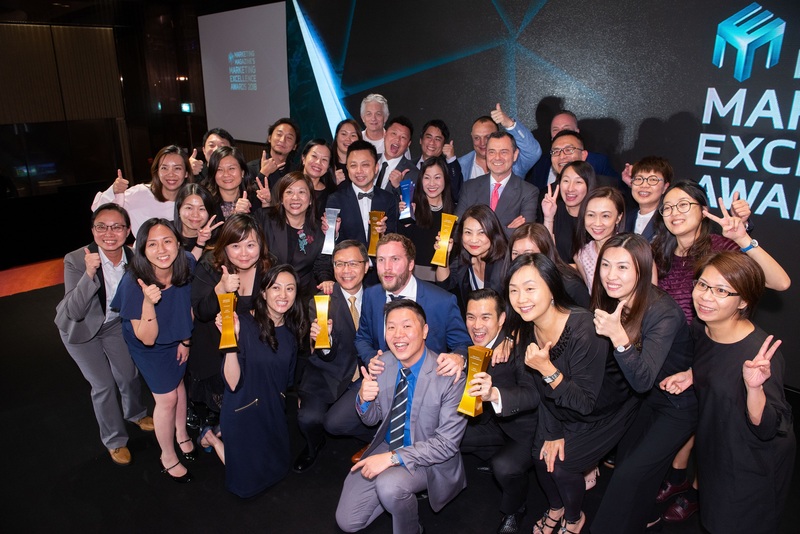 The company’s campaign “Hong Kong Observation Wheel & Vitality Park” helped to clinch two gold in excellence in partnership, and excellence in launch/relaunch marketing. 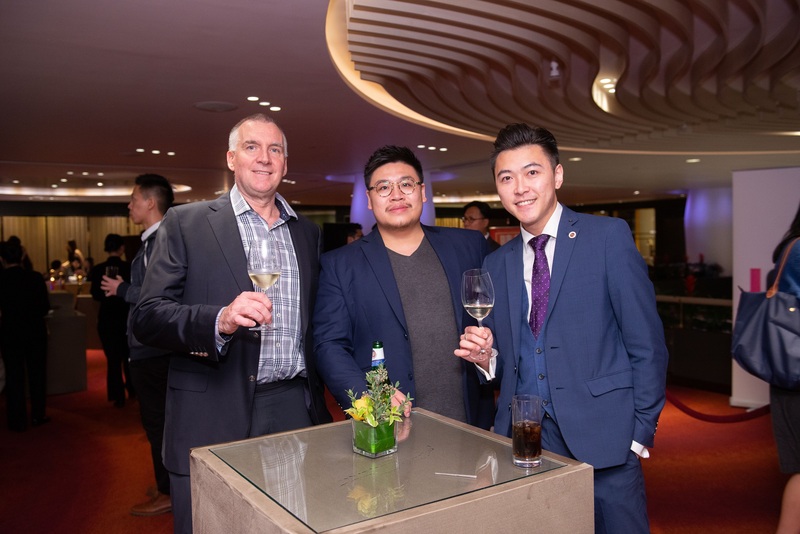 AIA International leveraged a long-term sponsorship of Hong Kong Observatory Wheel and AIA Vitality Park at Central Harbour Front. 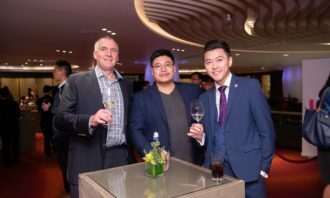 It also formed a strategic partnership with TECL, which managed AIA Carnival. 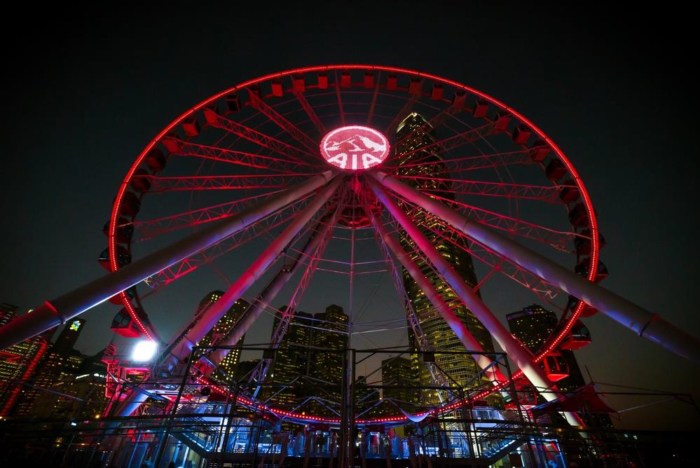 AIA Vitality Park, located beside the Wheel, provided an ideal venue for activities promoting health and wellness to the public, as well as allowing the brand to engage with community and increasing brand exposure. Since the reopening in December last year, it was recorded over one million visitors in six months. 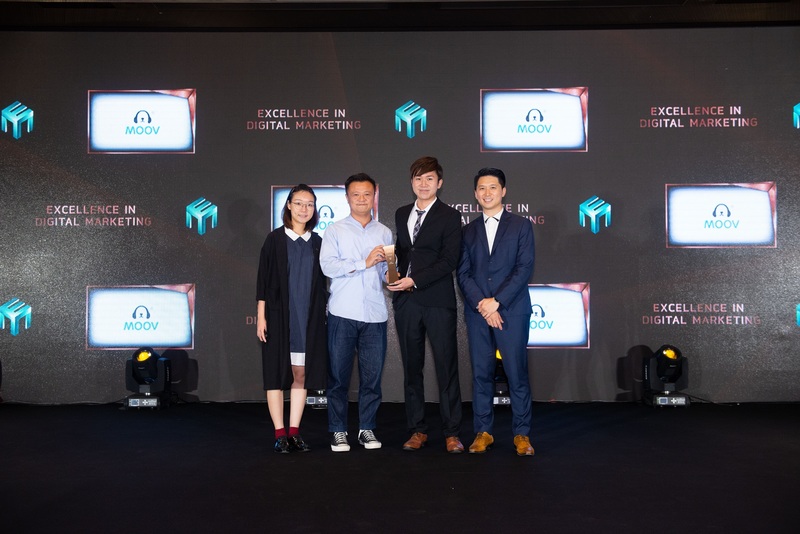 AIA International also won two gold in excellence in media strategy and excellence in financial advertising for the campaign “love is in every moment”. The campaign aimed to encourage people to seize every moment to express love. 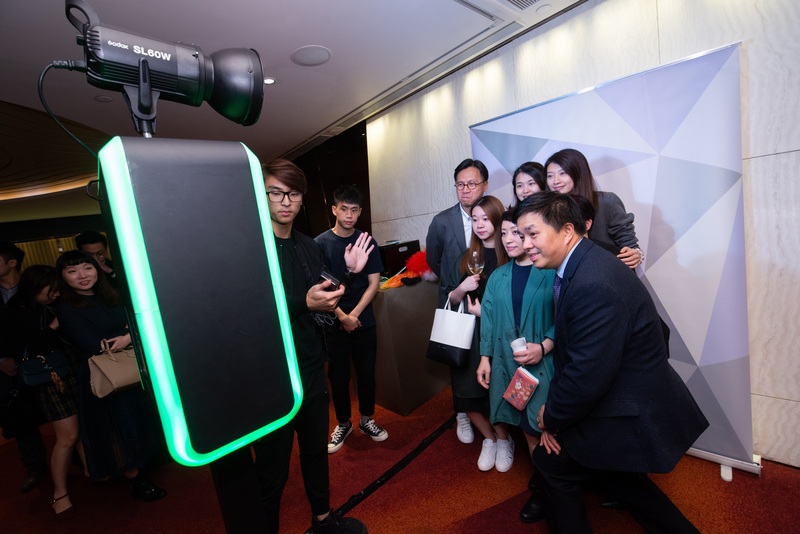 The company harnessed a digital-led 360 degree strategy and leveraged multiple media channels to communicate the message including mini-film, TVC, print ads, OOH bus ads, and press event. 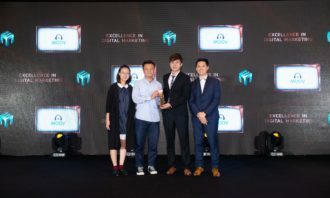 Last but not least, the company walked away with one gold and one silver in excellence in data-driven marketing for the campaign “Day Day Connect i-Intelligent Customer Engagement Platform” and “AIA Customer Centricity Digital Ecosystem” respectively. 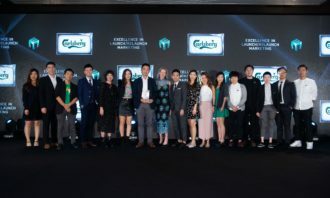 Coming in close at second was Carlsberg, which took home two gold, four silver and one bronze. 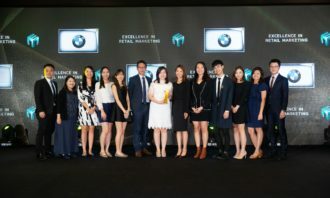 It won gold in excellence in content marketing and excellence in social media. 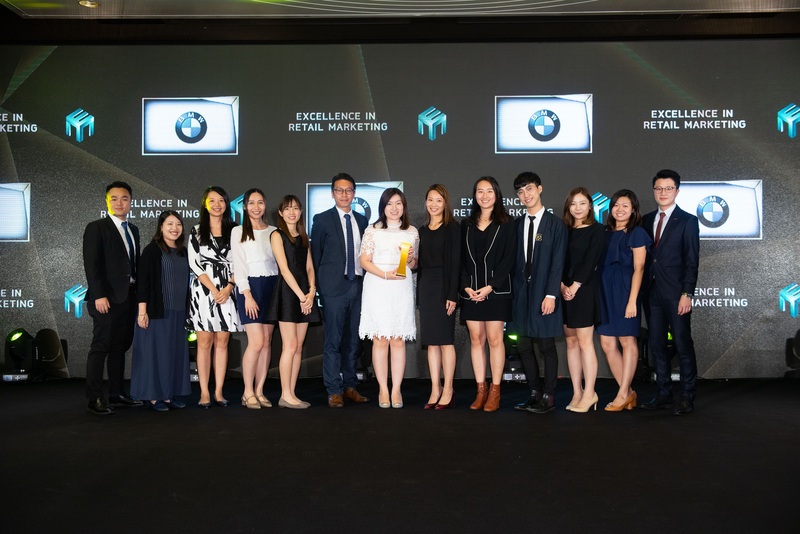 This year’s Marketing Excellence Awards 2018 marks the highest number of participation with over 780 entries received and a total of 102 trophies awarded to the winners. 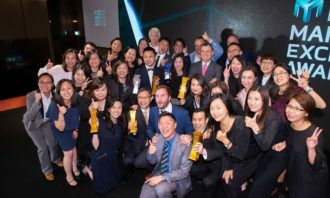 Check out the full list of winners here. 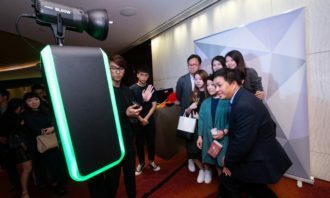 The majority of visitors anticipate growing sales this year, while smart watches are seen as the most popular product in the follo..
What’s the next big thing in mobile marketing? 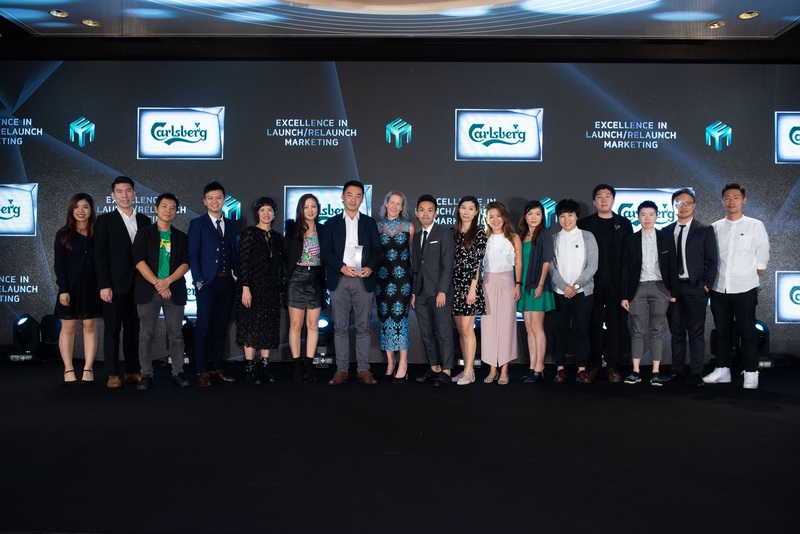 Ahead of our MobEx Awards in January next year, we asked some of our judges what they think the future of mobile marketing is. Her..